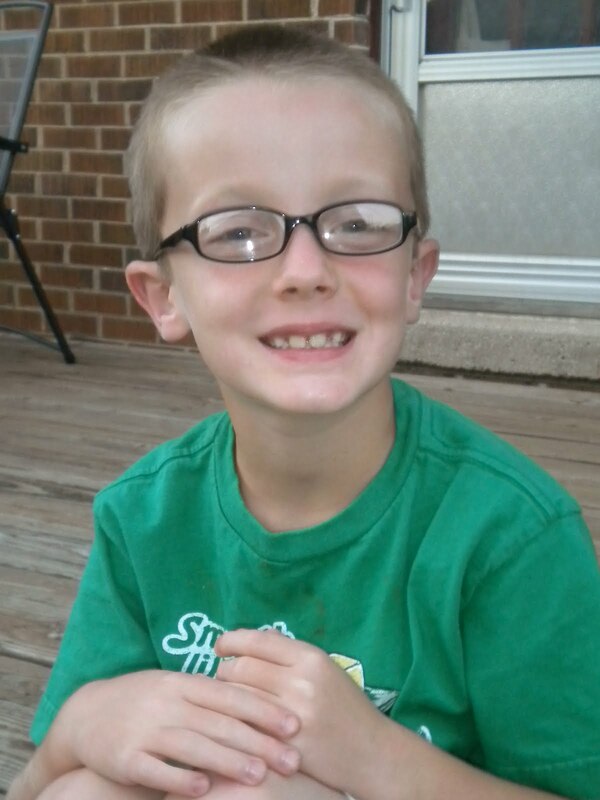 Tonight Jack got glasses! I love them and I think he does too (which is the most important part). He tried on what seemed like a million pair and ended up with the very first pair he tried on. Always the way, right? They took "about an hour" to be made, so we had a little downtime in the mall. We had dinner and (since Stride Rite was empty) had the kids feet measured. Turns out all three of the kids are currently wearing shoes that are too small for them (Jack by one size & the girls by two sizes). Good to know for our back-to-school preparations for sure! We actually finished up our school supply purchases last week, but I've still been keeping an eye out for great sales for our annual school supply drive. 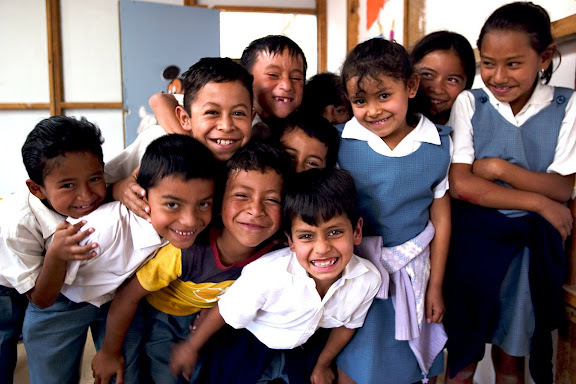 I know many of you are out shopping these days too and I hope that you might find it in your heart to buy a few extra things for the kids in Guatemala. They desperately need our help (this year more than ever due to natural disasters and food shortages) and every donation helps a TON! I will collect donations of supplies or cash through the end of September, but as I said before, there are great deals out there right now! I did the shopping for a friend this past week (thank you A!) and with $50 I was able to purchase: 40 blue pens, 60 black pens, 20 watercolor sets, 10 colored pencil sets, 240 pencils, and 20 rulers! Crazy right? Please consider donating if you are able! We can do great things for these kids if we work together. Thank you!!! Jack looks so cute in his glasses!! just in time for back to school!! Love Jack in his glasses! Heading to the post office shortly to drop off a few school supplies for your drive :-) Hope they help! LOVE the glasses! So cute! So handsome! So mature! i agree w/tracie... what a cutie!! it seems your little ones are totally ready for school now with having the right sized shoes :) who'd a thunk.